Sarah is a RADA-trained, award-winning actor. She was nominated for Best Supporting Actress at the Tony Awards 2000 for The Real Thing, won Best Supporting Actress at the Olivier Awards 1998 for Tom & Clem, won the Shakespeare’s Globe Classic Award 1993 for The Tempest, and won Best Supporting Actress at the Clarence Derwent Awards 1989 for Artist Descending a Staircase. 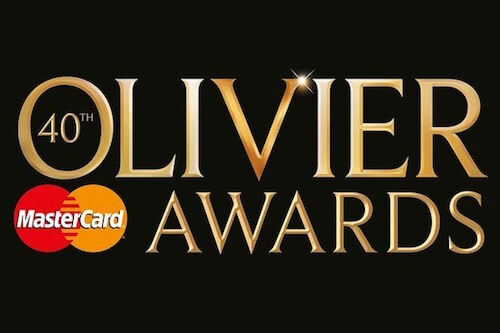 Sarah’s theatre credits include The Curious Incident of the Dog in the Night Time, Richard II at the Globe, and the West End transfer of the Globe’s highly acclaimed Nell Gwynn and This House at the Garrick Theatre West End, which was nominated in the Best Revival category at the Olivier Awards 2017. 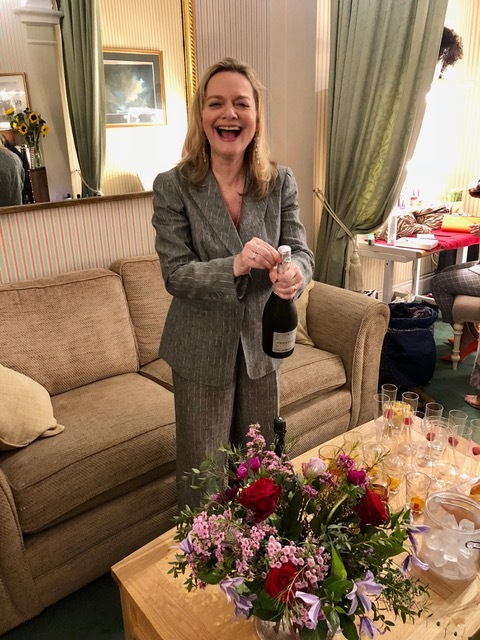 She’s also performed Quiz at the Noel Coward Theatre, after a sold out run at the Chichester Festival Theatre last year. For television she has appeared in New Blood and Endeavour. Reviews for Quiz at the Noel Coward Theatre are in! 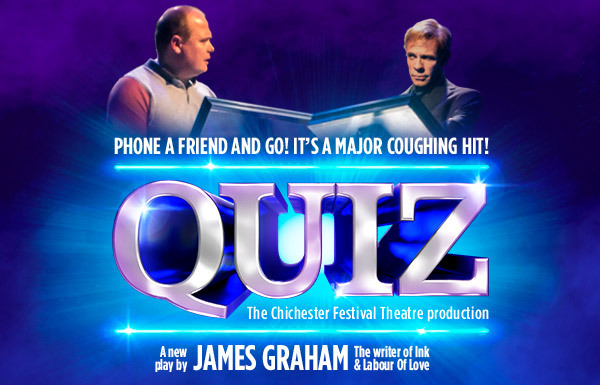 After a stellar run at the Chichester Festival Theatre, Quiz will be transferring to the West End! 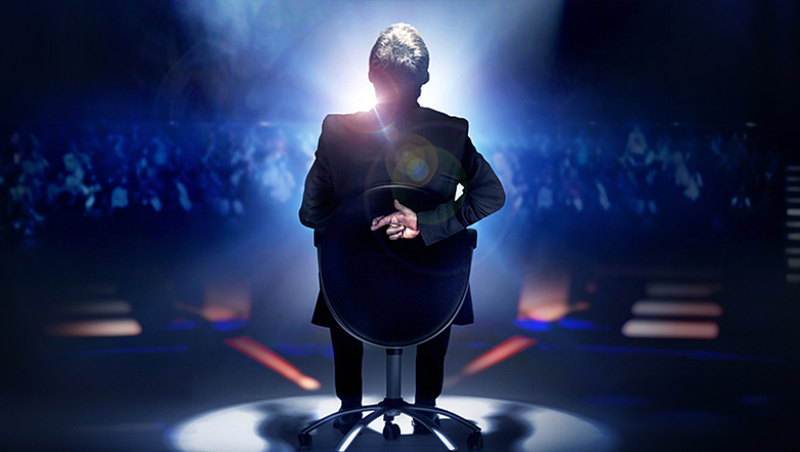 Quiz will be playing the the Noel Coward Theatre from 31st March – 16th June 2018. The West End transfer of James Graham’s This House, directed by Jeremy Herrin, receives glowing, 5 star reviews. Fantastic reviews are in for The National Theatre’s production of This House at the Chichester Festival Theatre. This House plays at the Minerva Theatre, before transferring to The Garrick, West End on the 19th November 2016. Sarah Woodward joins the cast of This House, directed by Jeremy Herrin. This House will play at the Chichester Festival Theatre from 23rd September – 29th October, before going on to the Garrick Theatre, West End. Sarah Woodward plays Mrs. Clayton in the BBC’s upcoming new crime drama New Blood. 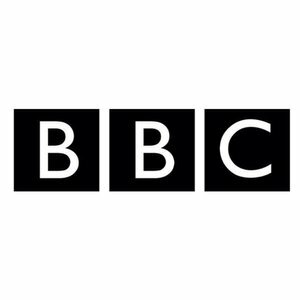 The series will premiere on BBC iPlayer in 2016, before a seven week slot BBC One. Sarah Woodward played Ma Gwynn and Queen Catherine in the Globe’s hugely successfulÂ Nell Gwynn. Sarah performed inÂ both the original production at Shakespeare’s Globe in 2015, and in the West End transfer at the Apollo Theatre in 2016. 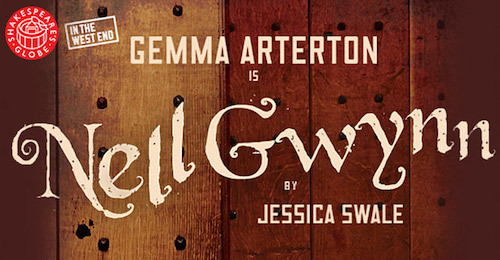 Nell Gwynn, which features Sarah Woodward as Ma Gwynn and Queen Catherine, won the award for BEST NEW COMEDY at the 2016 Olivier Awards. 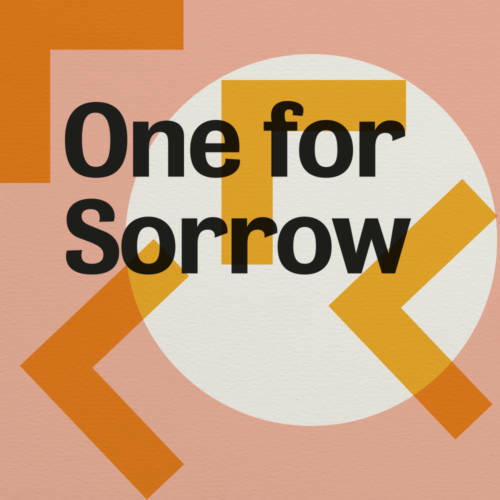 The play, which first played at Shakespeare’s Globe in 2015, played at the Apollo Theatre, West End, finishing in April 2016. 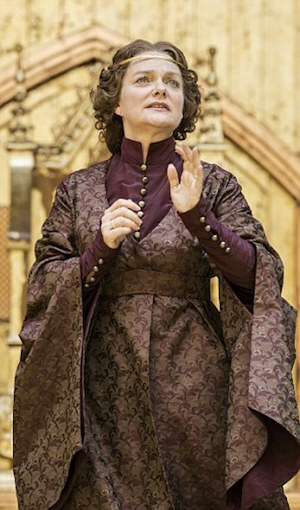 Sarah Woodward played the Duchess of York in Simon Godwin’s Richard II, which ran at Shakespeare’s Globe from 22nd July – 18th October 2015, and which received glowing 5 Star reviews.